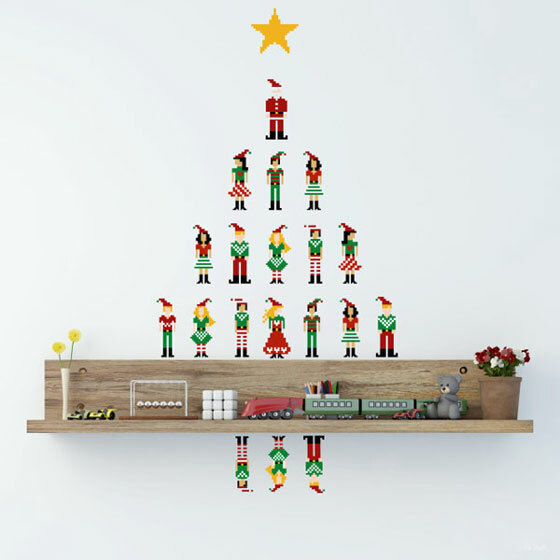 The tree and lights are up. 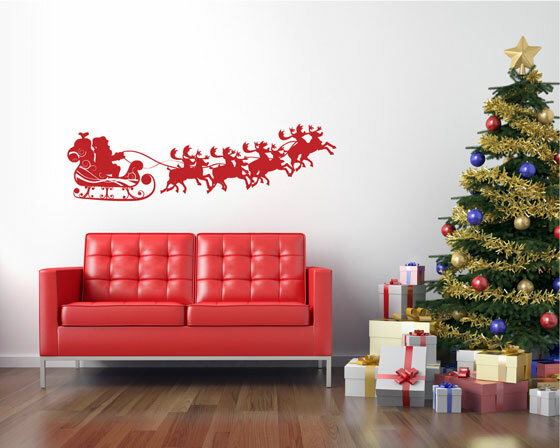 The presents are wrapped, but you still want more holiday decor? 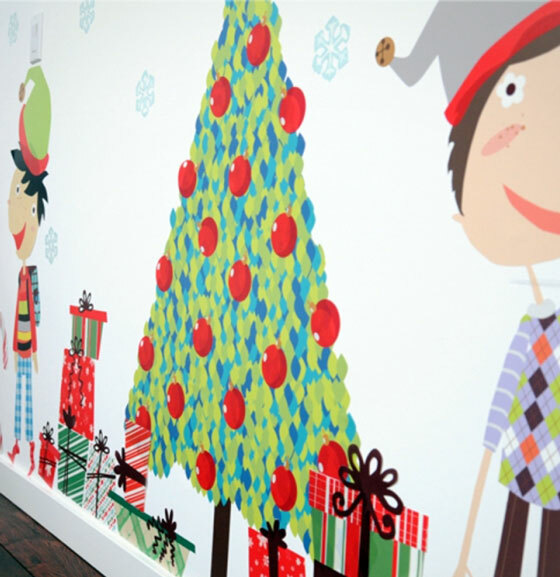 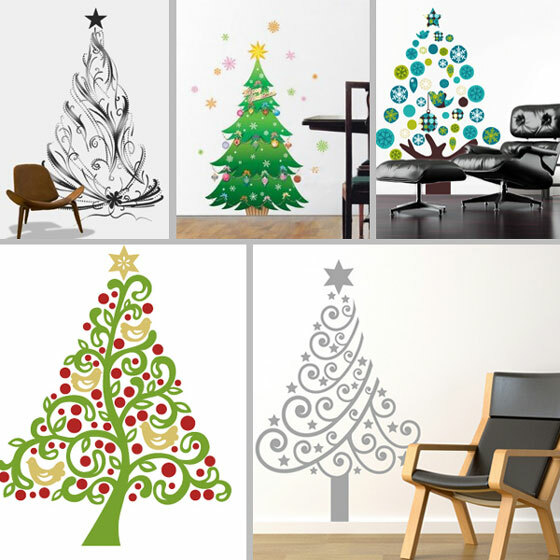 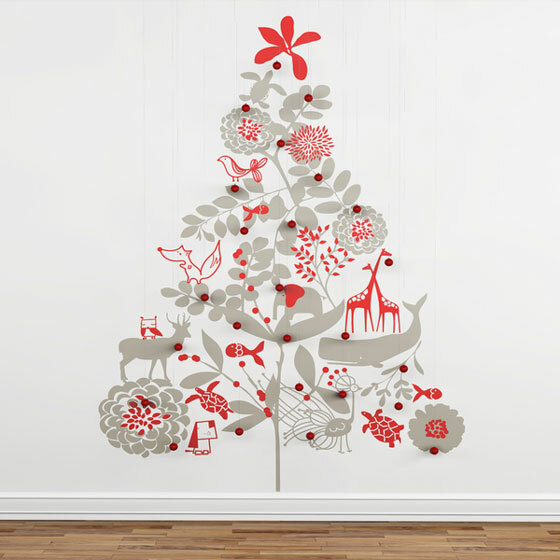 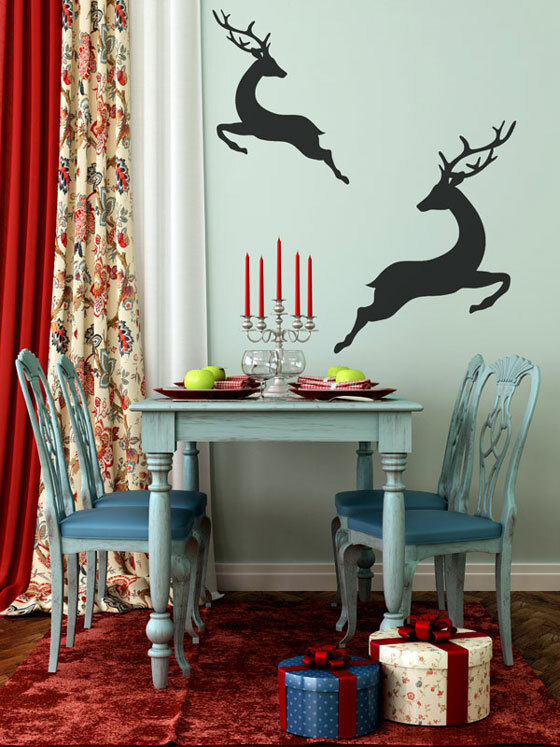 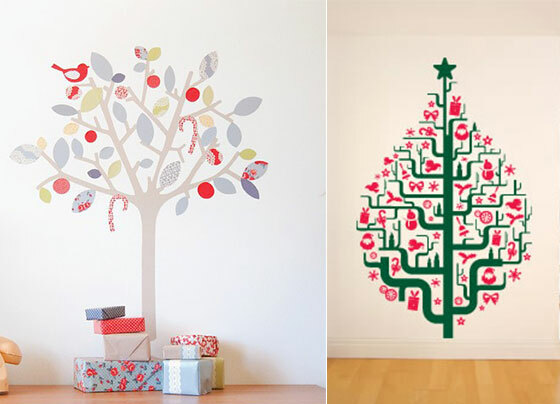 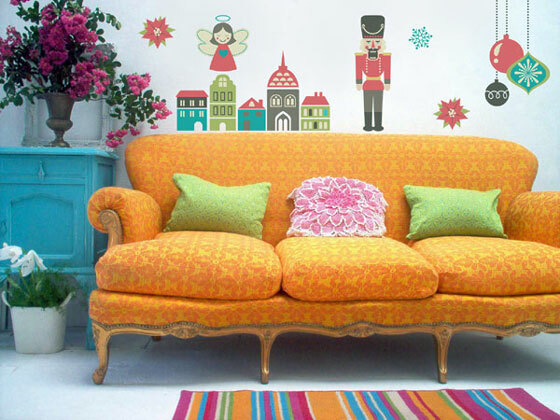 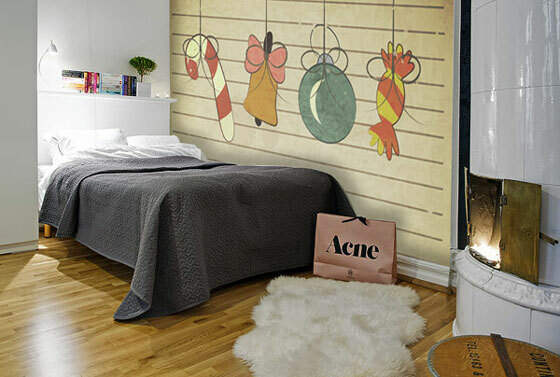 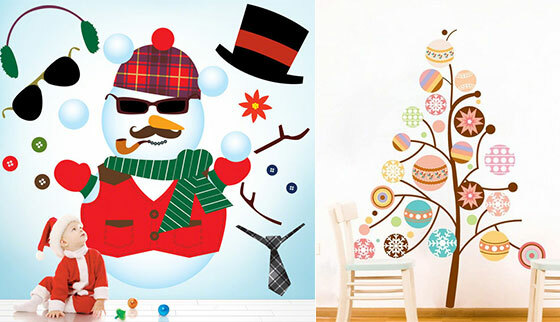 Getting some Christmas related wall decals is a good idea. 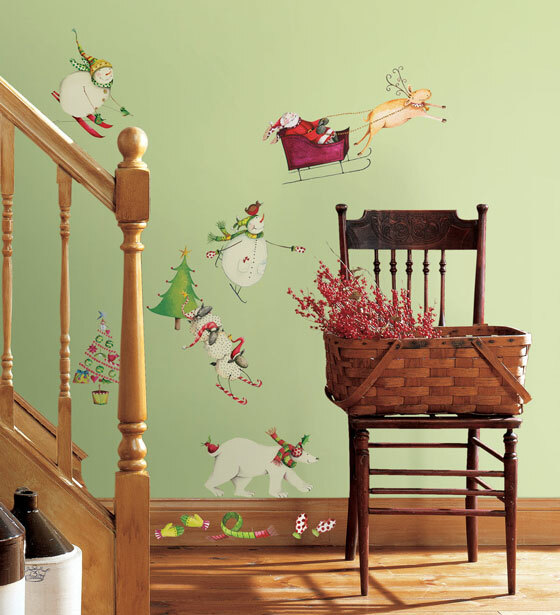 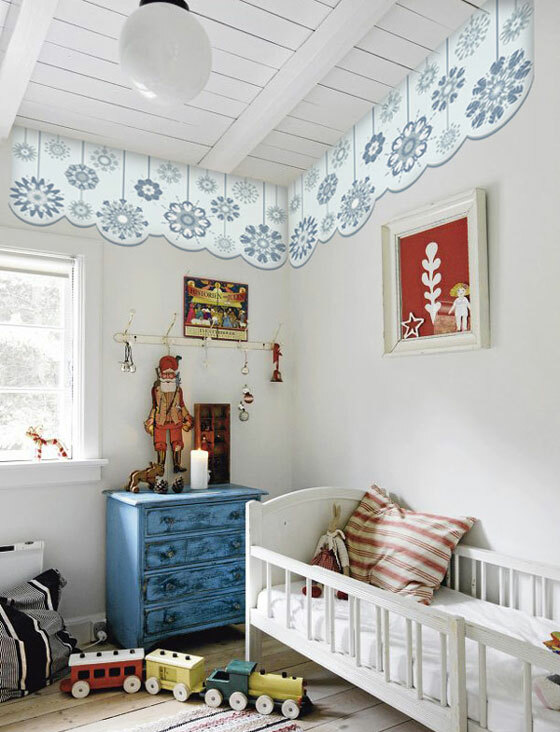 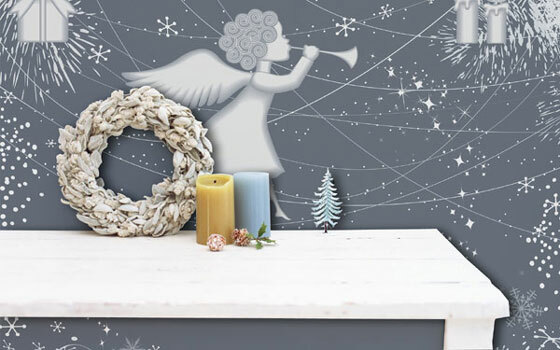 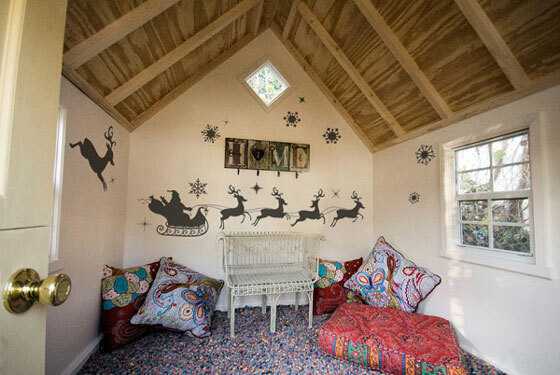 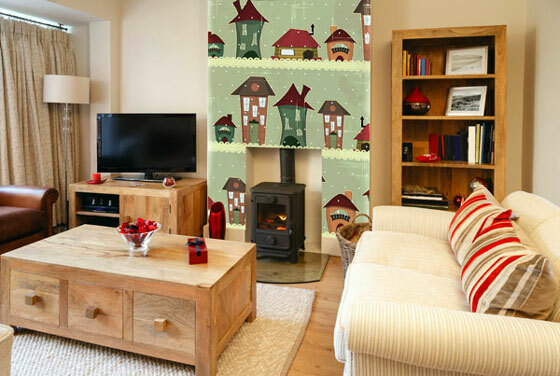 Reindeer, stars, snowflakes, Christmas Tree, Santa Claus, angels and gifts and so on… removable, re-position-able and beautifully illustrated, these Christmas wall decals will enhance and bring a traditional festive feel to any home.